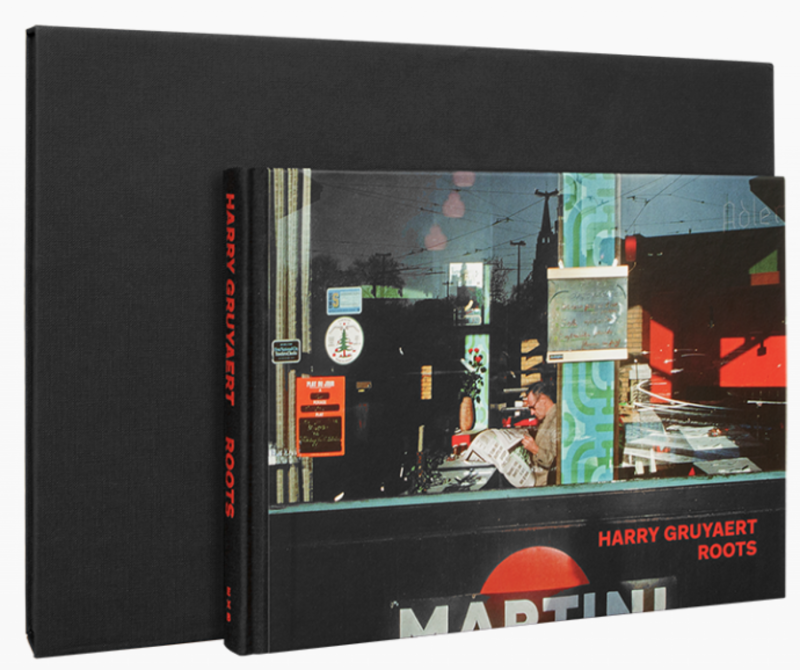 With over twenty new photographs, this revised edition of Roots (initially published in 2012 and quickly out of print) immerses us in the Belgium of the 1970s and 1980s. 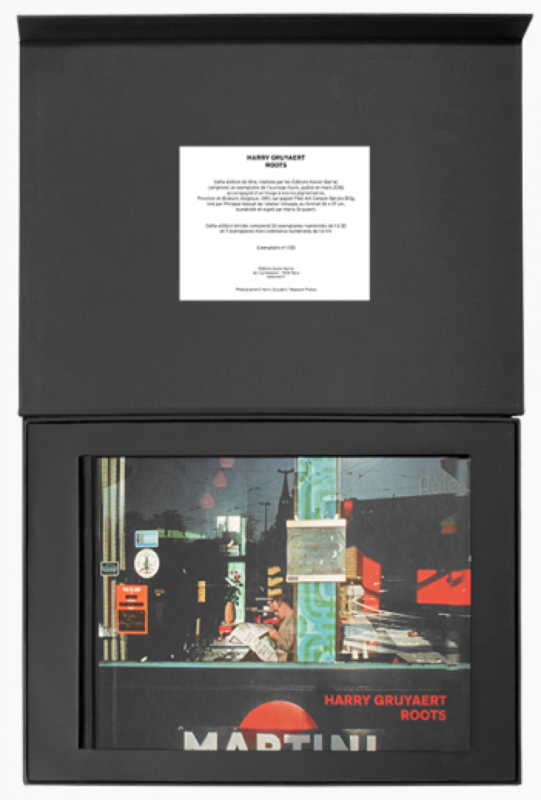 From the first black and white photographs to the revelation of colour, this publication explores the Belgian photographer’s singular, almost expressionistic, universe. 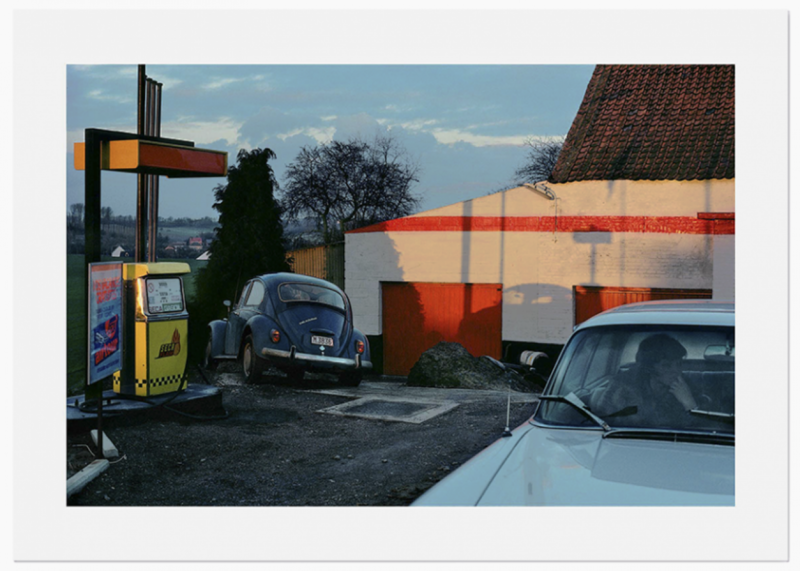 In a very personal text, accompanying his photographs, Harry Gruyaert comments on his relationship to Belgium. While an essay by the Belgium writer Dimitri Verhulst makes us truly live these photographs from the inside.